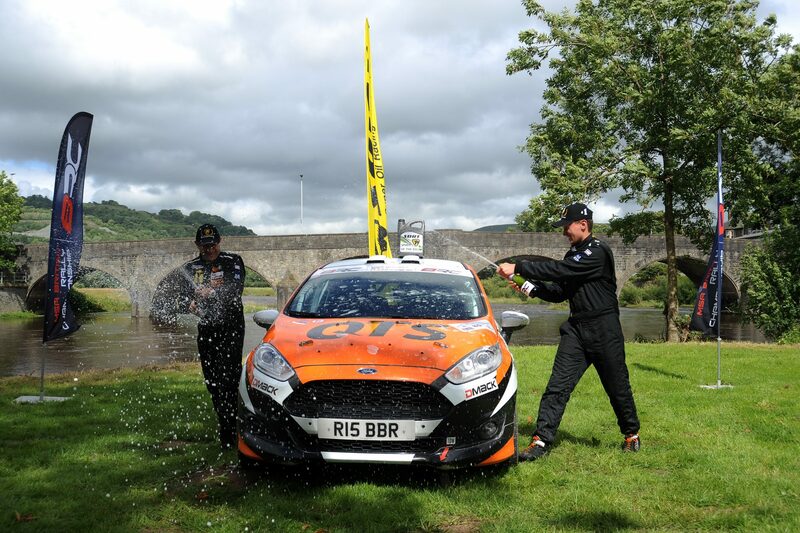 Fredrik Ahlin and co-driver Torstein Eriksen won the Brick & Steel Border Counties Rally, the curtain-raising round of the Prestone ..
DMACK Junior BRC competitor Blair Brown recorded sixth place on the fifth round of the MSA British Rally Championship at the weekend as well ..
Elfyn Evans and co-driver Craig Parry are the winners of the Nicky Grist Stages this weekend (9/10 July) taking victory on round five of the seven .. 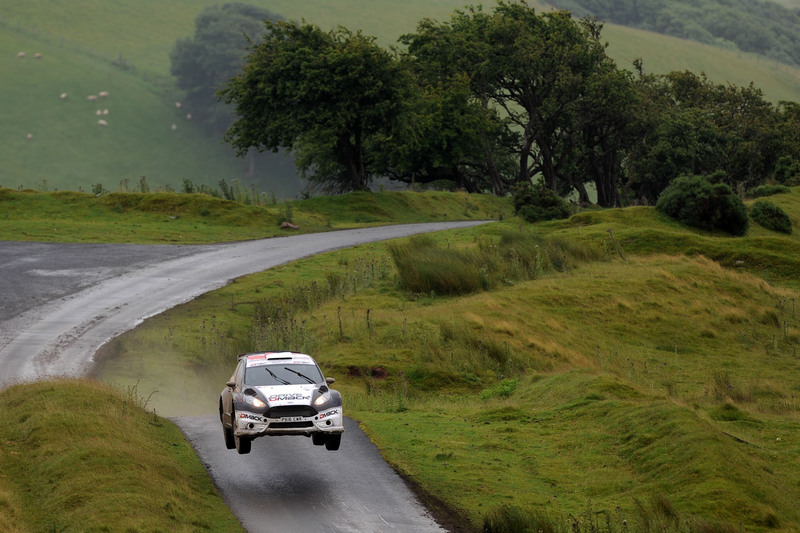 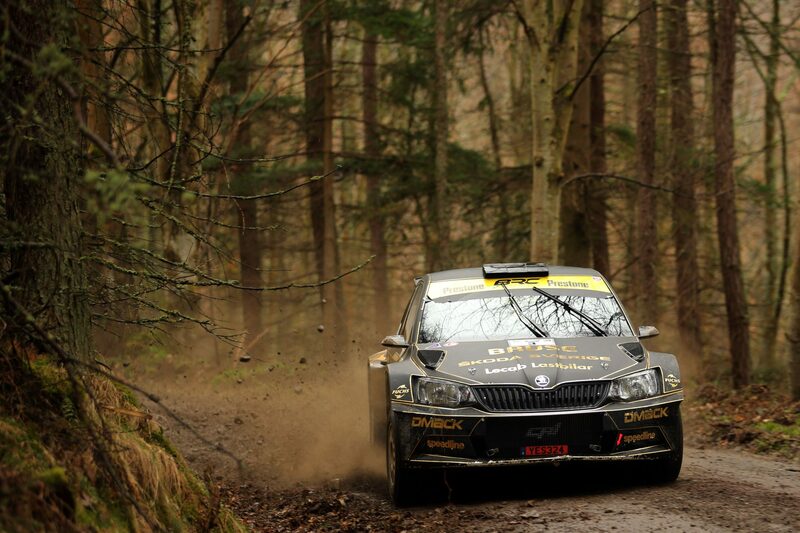 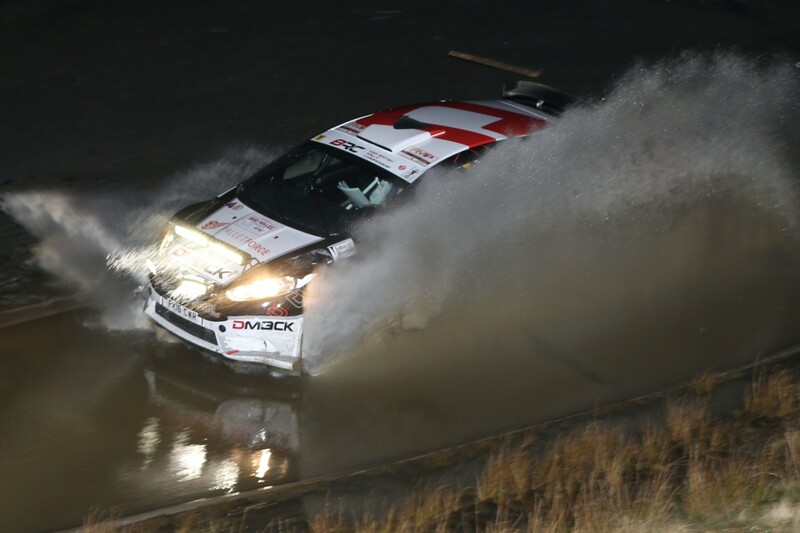 Heavy early morning rain descended on the opening day of the Nicky Grist Stages – round five of the MSA British Rally Championship. 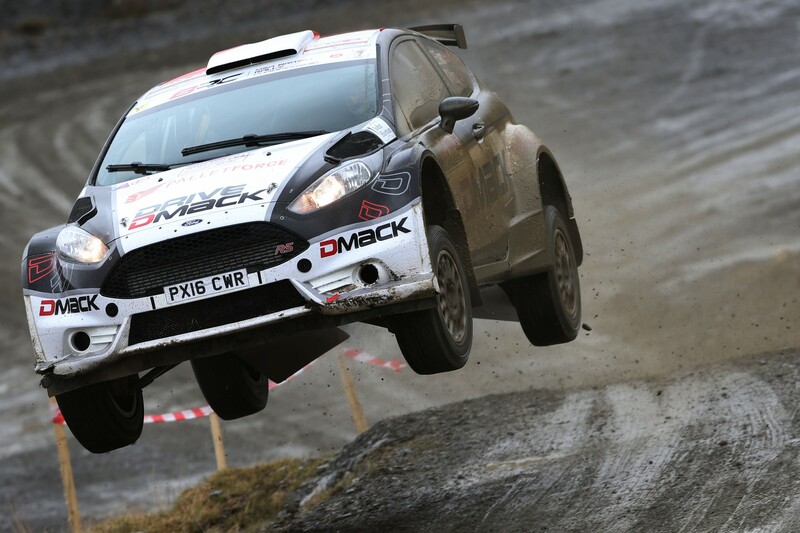 The two-day, ..
Elfyn Evans and Craig Parry claimed victory on the opening round of the MSA British Rally Championship for the DMACK British Rally Team. 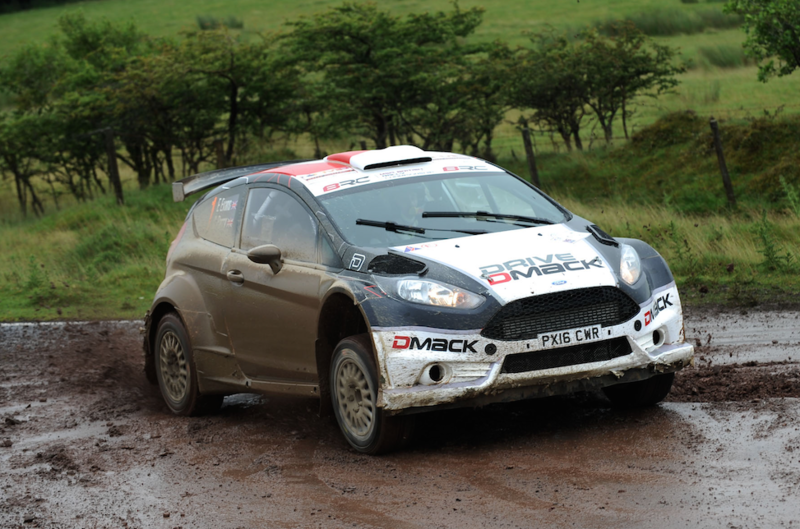 ..
Elfyn Evans and co-driver Craig Parry lead the Mid Wales Stages, the opening round of the MSA British Rally Championship in their DMACK ..